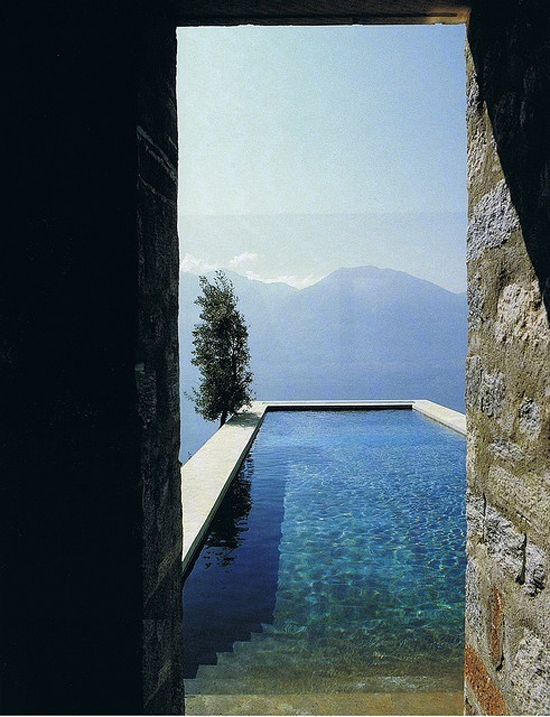 Come with me for a fresh morning dive into one of these pools, well-hidden high on the mountains. Oh, I so need this cool water now.. do you? P.s. 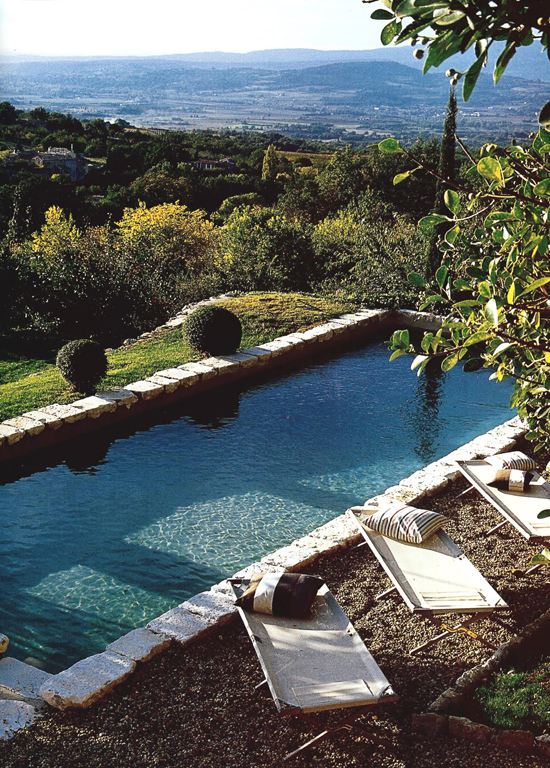 More inviting pools here and there! 2 comments on "Mountain pools"
I know agnieszka.. I know..